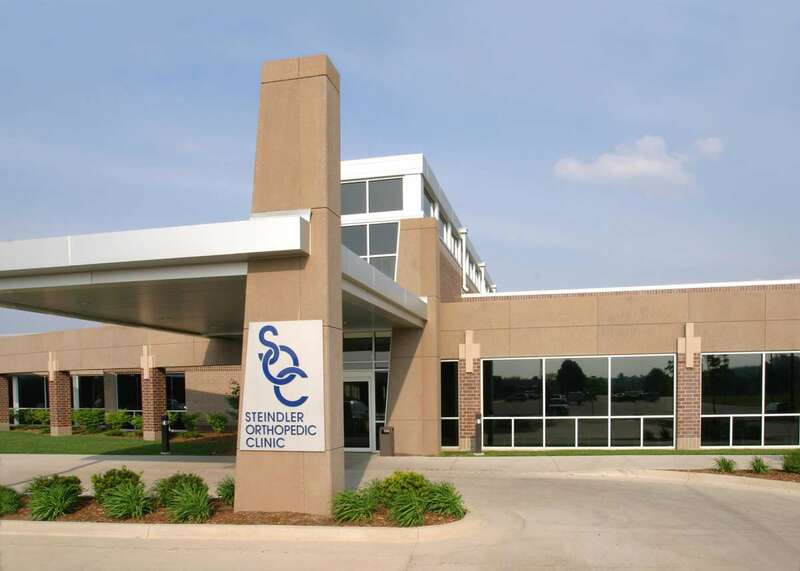 Steindler Orthopedic Clinic (SOC) provides comprehensive orthopedic and sports medicine services for patients throughout Southeastern Iowa and beyond. The staff members of the SOC are dedicated professionals who work together as a team to provide you with the best care possible. Their goal is to provide you with quality care -- whether that be medical, physical, or surgical -- and return you to your normal activities as soon as medically possible.